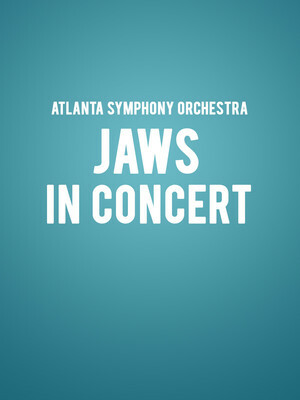 Just when you thought it was safe to go to the Symphony Hall, ASO present the film that launched a thousand water phobias as part of their Movies in Concert series. 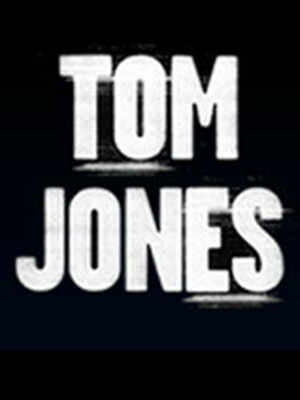 From the first notes of John William's unmistakable score, this gripping thriller will have you on the edge of your seat as the world's most famous shark continues his toothy reign of terror. 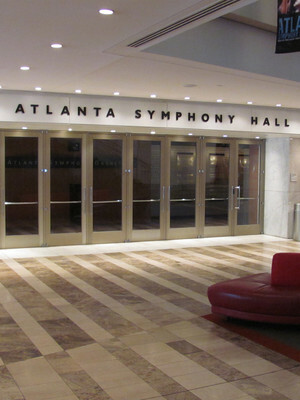 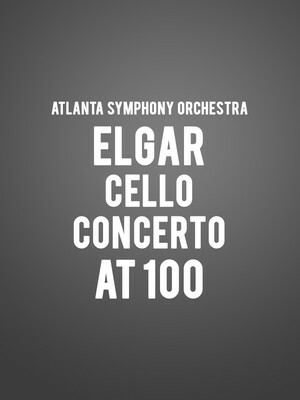 Atlanta Symphony Hall is part of the Woodruff Arts Center complex.